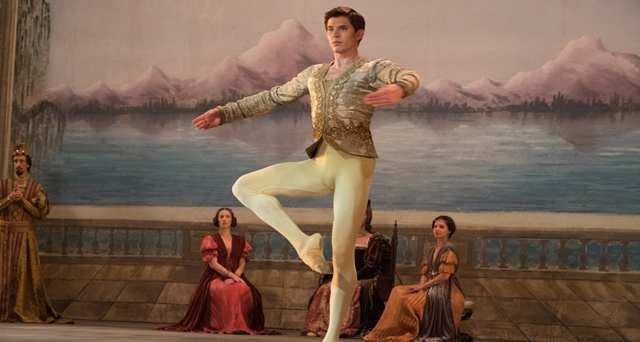 Dance perfection and political defection come together in Fiennes’ atmospheric account of the early life of Rudolf Nureyev, scripted by David Hare. Sent to dance in Paris in the early 1960s, Nureyev relishes the freedoms not available in the Soviet Union, while flashbacks reveal his humble beginnings and his early years with the Kirov ballet. A fascinating insight into the origins of this electrifying dancer whose blazing talent and determination led him to become a major figure on the world stage.